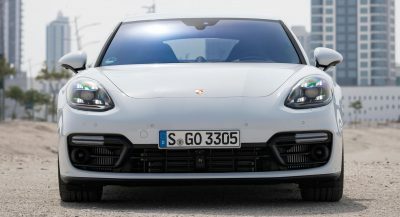 It is no secret that SUVs and crossovers are more popular than ever before. 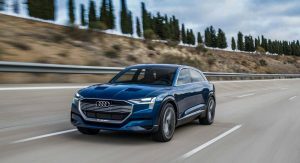 Audi sees this trend continuing well into the future. 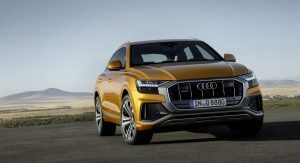 In a statement announcing its May sales, the automaker made the bold proclamation that by the year 2025, 50 per cent of the Audi’s sales throughout the world will be for SUVs. Unsurprisingly, Audi has already hit this mark in the United States where 51 per cent of sales are derived from SUVs. 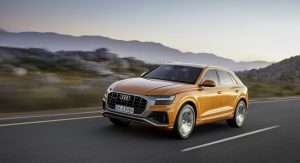 As it stands, 33 per cent of Audi sales in Europe are SUVs while 34 per cent of sales in China are SUVs. Audi’s most popular SUV is the all-new Q5. This year, 125,750 examples have been sold around the world and in May alone, 24,700 were sold, a 16 per cent increase over May 2017. The manufacturer’s faith in SUVs is obvious with its product plans. 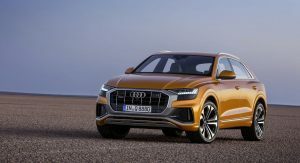 In the coming years, Audi is expected to launch a baby Q1 and a new model dubbed the Q4 to rival the Range Rover Evoque and BMW X2. 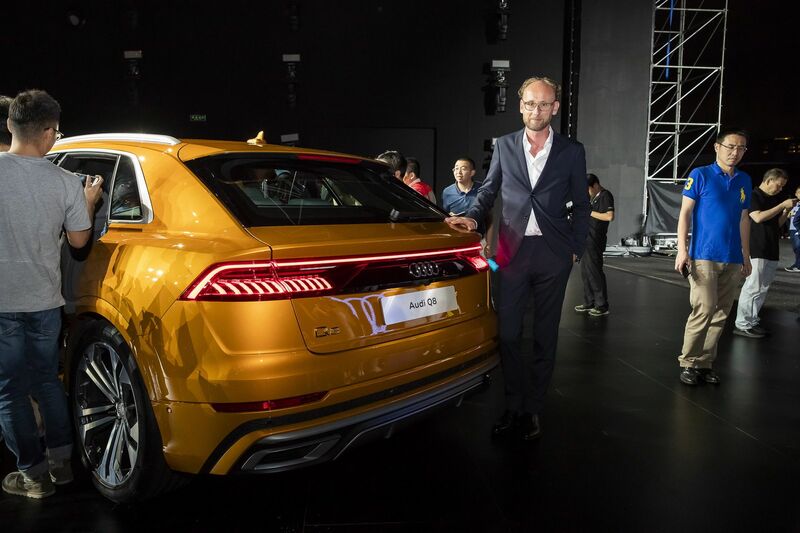 Just a few days ago, the long-awaited Q8 was also launched and deliveries will begin shortly. 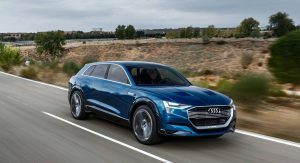 Audi is also investing heavily in electric SUVs. 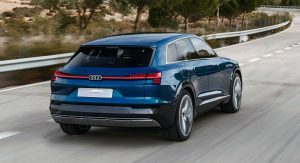 Next year, the all-electric E-Tron Quattro will hit the market and at least two other zero-emissions SUVs have been confirmed as part of a plan to launch 20 electrified vehicles by 2025. Not unless you disrupt the world’s supply of oil and blow up every tanker out there. But no way that’s ever happening. haha yea no way. There’s too much money to be made. At least electrification is starting up. And they will still look boring as crap. 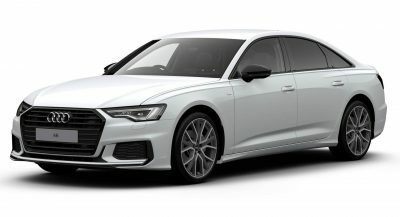 Anyone remember when Audi was the anti SUV? Bland! 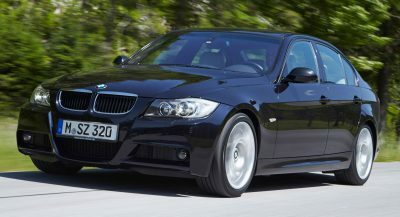 Just like most of the other cars Volkswagen Group churn out these days. P.S. The Q8 is ugly.